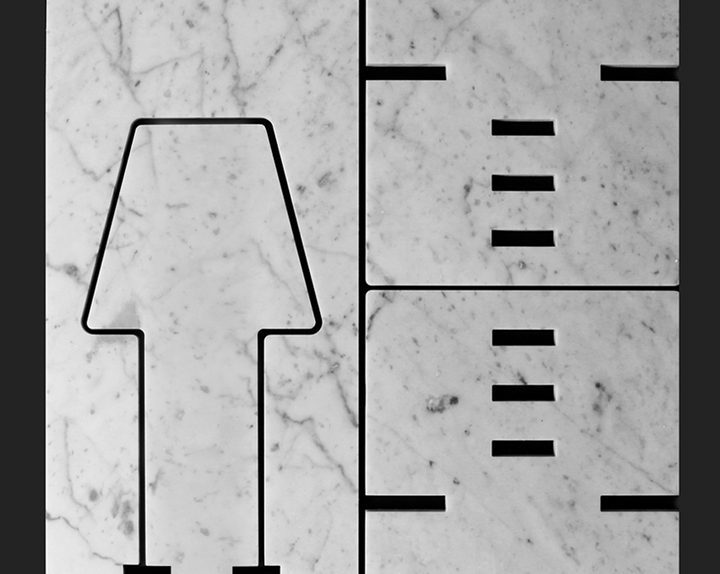 × 40 40 is a project of Paolo Ulian e Moreno Ratti that part of the recovery of marble tiles remained unused in warehouses of artisan companies. 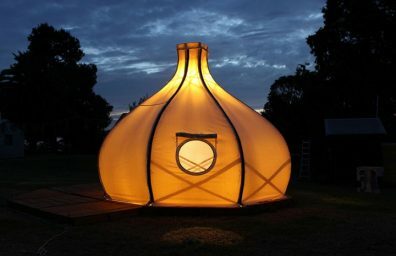 The two designers have imagined 7 objects that can be achieved by simply cutting the tiles with a water jet machine and simply assembling the pieces obtained, without any material waste. 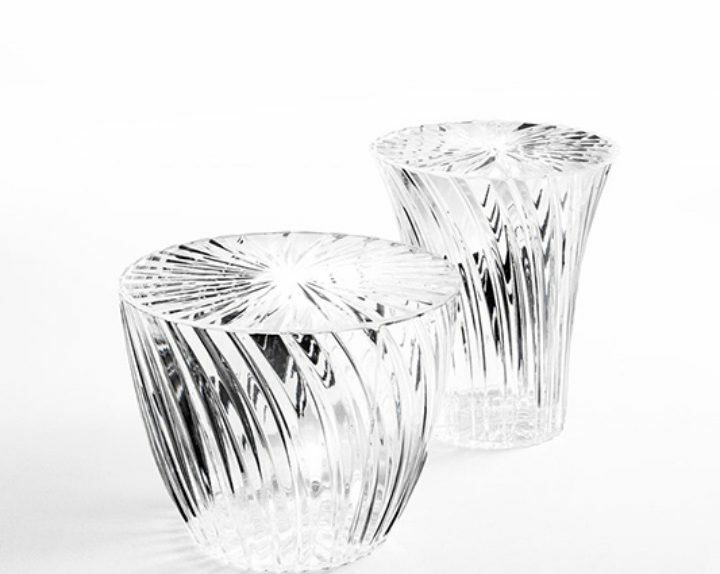 Lo stool table Sparkle Kartell designed by the Japanese Tokujin Yoshioka is an incredible concentration of reflections almost like a crystal glass. Hits like a ray of light iridescent, extremely bright. 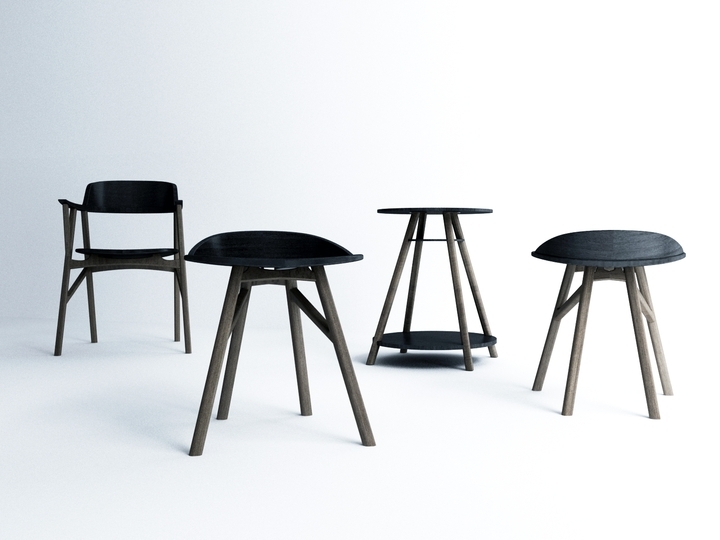 ANNY, the new stool Mara srl ​​for HO.RE.CA. 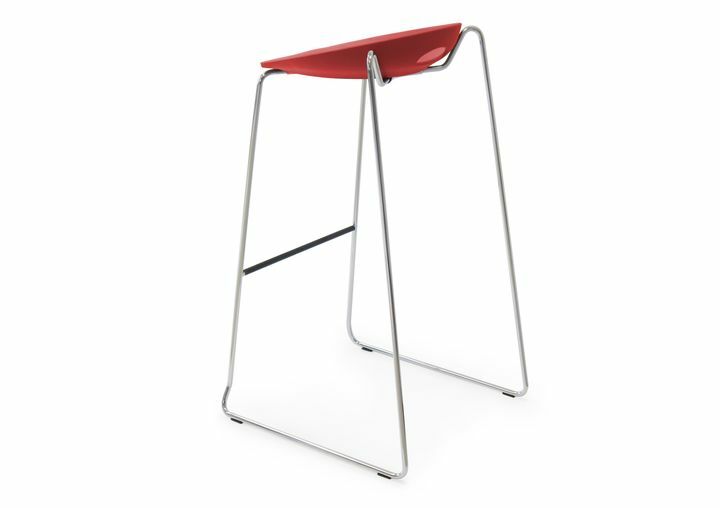 ANNY It is the new stool MARA srl ideal for the sector HO.RE.CA. 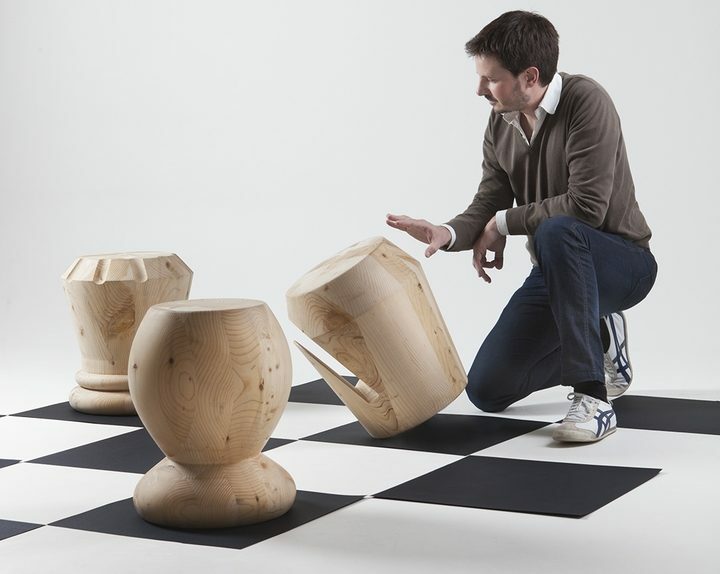 This family of wooden stools drawn by Giorgio Bonaguro for the company Icons Furniture, You want to interpret this type of playful sessions. Dongsung Jung / "Sinsa Chair series"
both modern and traditional environments. The NO.3 Stool employs a complex geometry of folded steel, molded to create a framework embraced by a faceted surface of support. Available in two sizes, one high and one low stool.